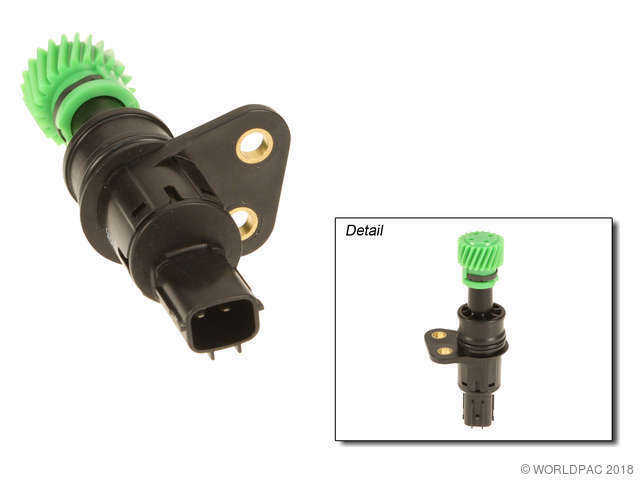 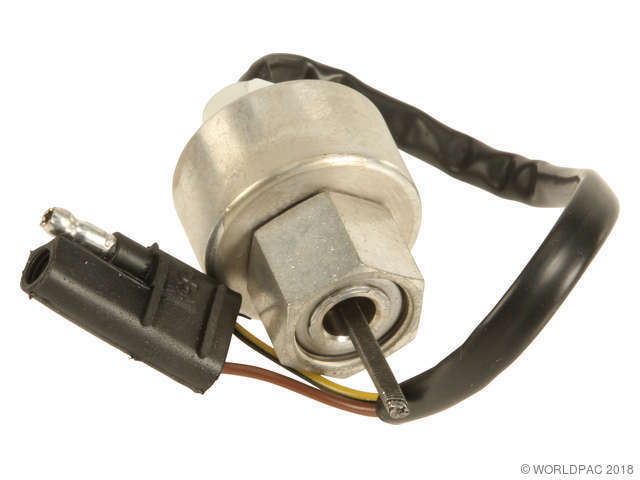 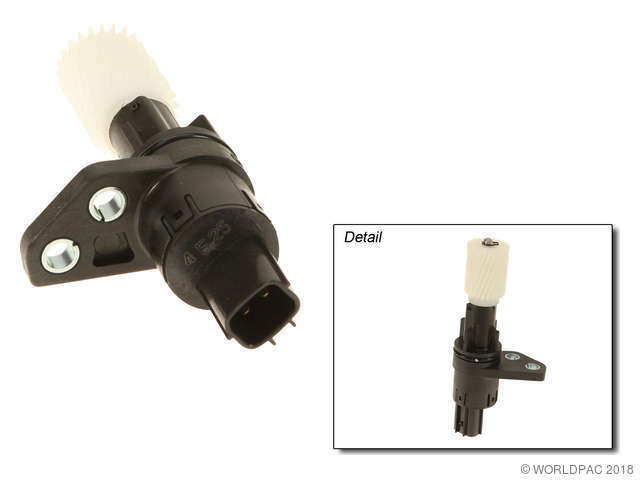 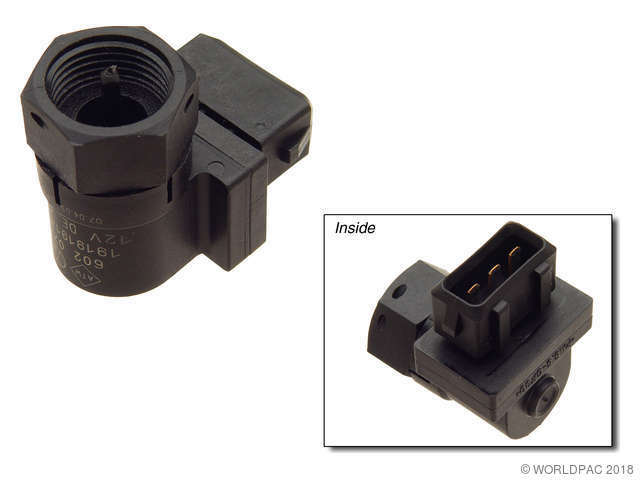 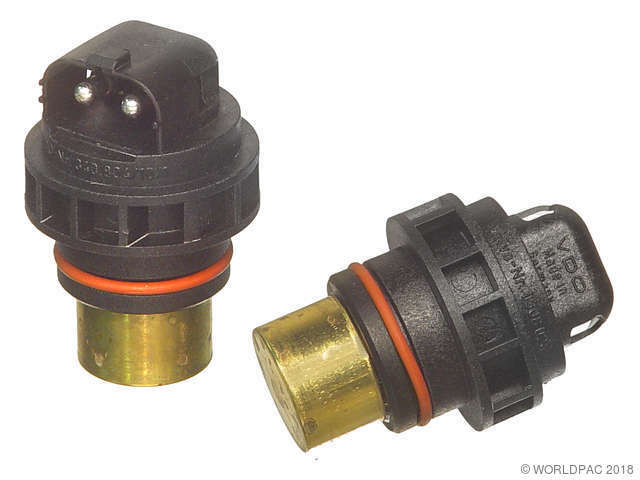 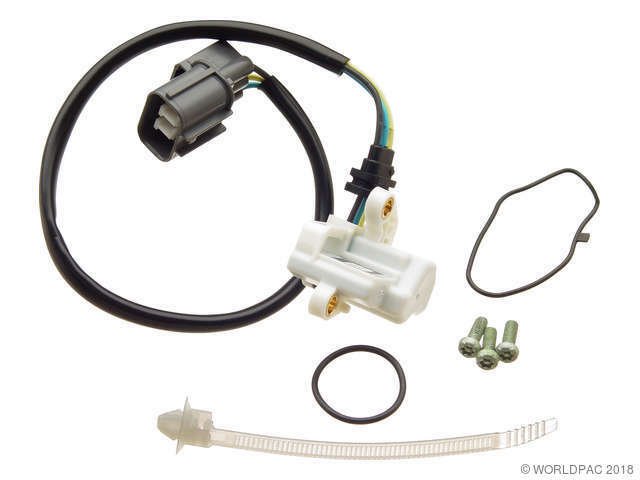 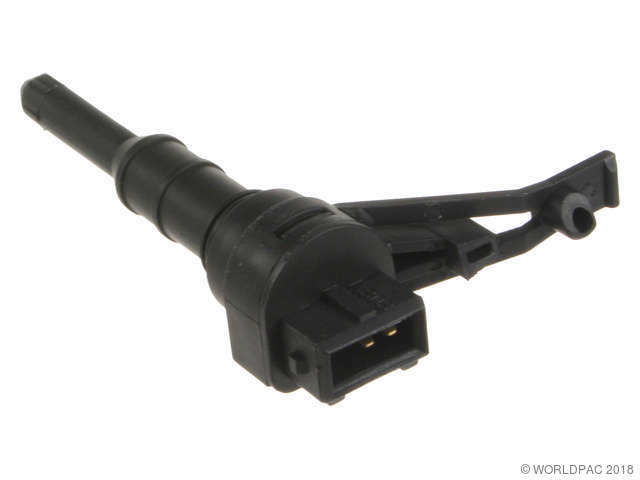 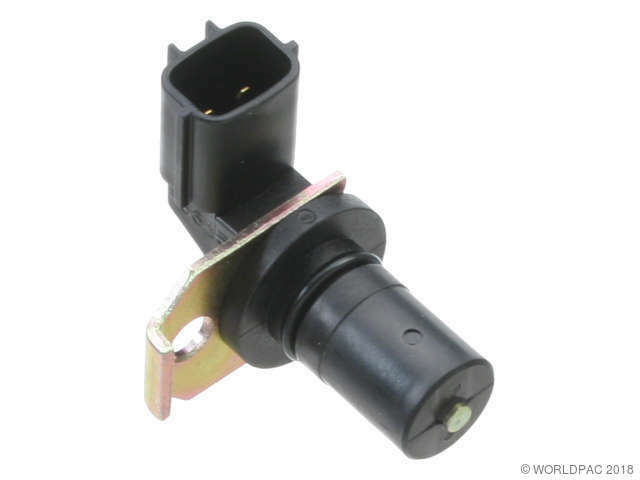 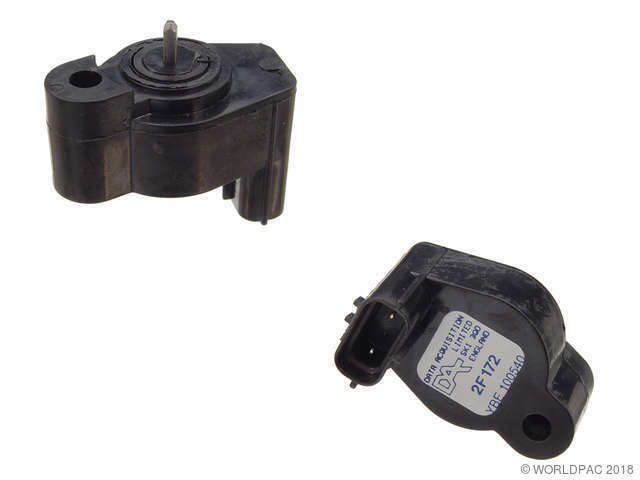 We stock Vehicle Speed Sensor parts for most makes, including Acura, Audi, BMW, Buick, Cadillac, Chevrolet, Chrysler, Daewoo, Dodge, Eagle, Ford, Freightliner, GMC, Geo, Honda, Hummer, Hyundai, Infiniti, International, Isuzu, Jaguar, Jeep, Kenworth, Kia, Land Rover, Lexus, Lincoln, Mack, Mazda, Mercedes Benz, Mercury, Mini, Mitsubishi, Nissan, Oldsmobile, Plymouth, Pontiac, Porsche, Ram, Saab, Saturn, Scion, Subaru, Suzuki, Toyota, Volkswagen, Volvo. 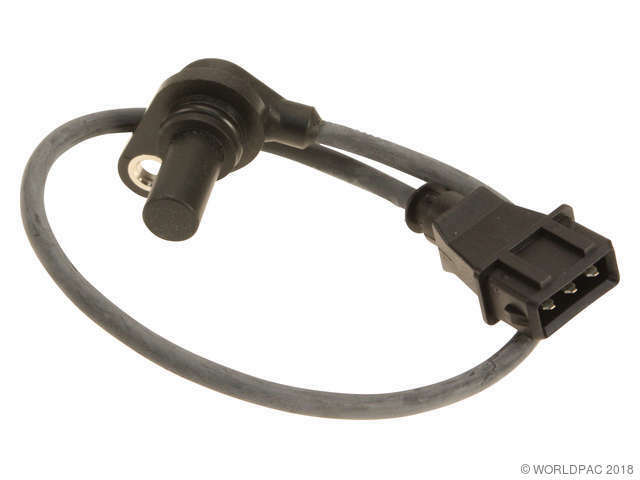 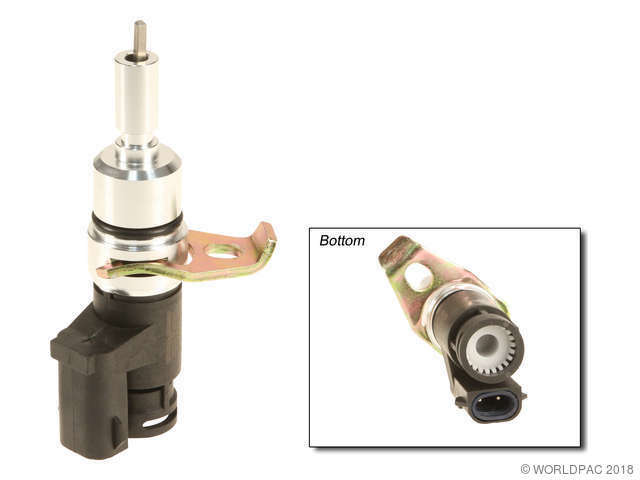 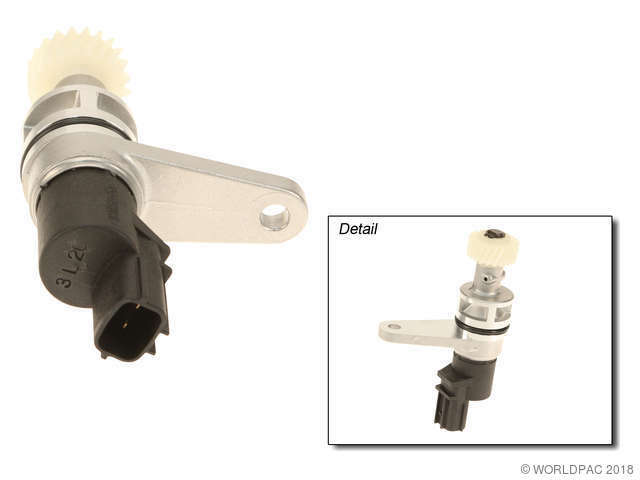 Speed Sensor located on the differential for Speedometer. 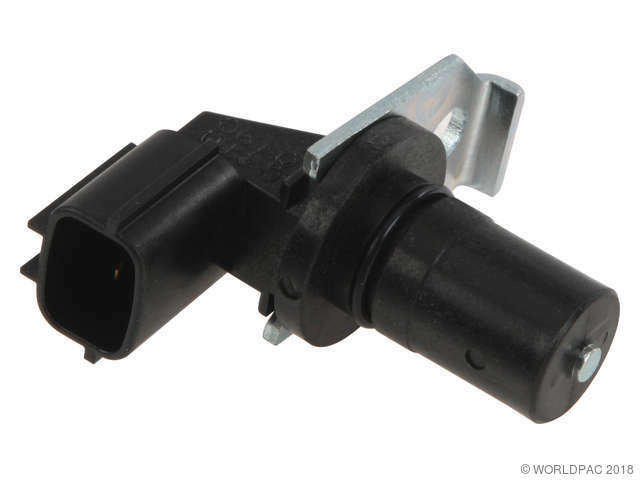 AMK Speed Sensor located on the differential for Speedometer.